On 24 February a sunny Saturday I will have the pleasure to come back to my home community, yes I am talking about netponto. Is always special to spend some hours talking about experiences and technology with this guys. And off course to see some great professionals who have gave me so much knowledge and coaching along the path. This session will be special and if you around Leiria I hope to have the pleasure to see you there. After some deserved holidays and a long run off months studying and running in to new projects, i had back to stage to talk about E-.Commerce pratices and trends. This talk was at the Edit Industry Sessions last saturday in Lisbon and i had the honour to share the stage and the presentation with José a excelent professional from Farfetch. An ionteresting thing about me and José is that both love UX but while i am from the dark Development World and José comes from the bright criative universe. Bnoth off us give classes about responsive in the same Course but at different Portuguese Cities. Was a great pelasure to work with José on this presentation and to have the opportunity to show to our communities how E-Comerce can be better the do’s and dont’s and what are the next chapters we will make. Next saturday we will be back on stage this time in Porto, and we have some ideias to the presentation to bring even more to our industry collegues. ps: All the credits off post images goes to Edit. 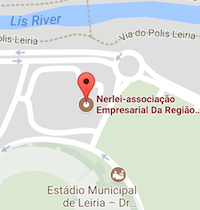 Last friday we had the first event full dedicated to responsive web development in Portugal. Ustream, soon i will post some videos here. was the process of doing really responsive. you can get my slide deck from slideshare @http://www.slideshare.net/amarreiros/mobile-first-responsive-industry-sessions . The engines already running and me and the rest of the Workshop Trainer’s crew are ready for the second edition of the Edit Workshop in Lisbon Portugal. If it wasn’t possible for you to grant your seat, soon we will made this WorkShop again at Porto Portugal. For tomorrow we had made a review of the workshop program to grant that the workshop becomes more fluid, and to maintain it consistent with the today Trends. From this side we are very motivated for tomorrow and wishing to give to our students the best we can. 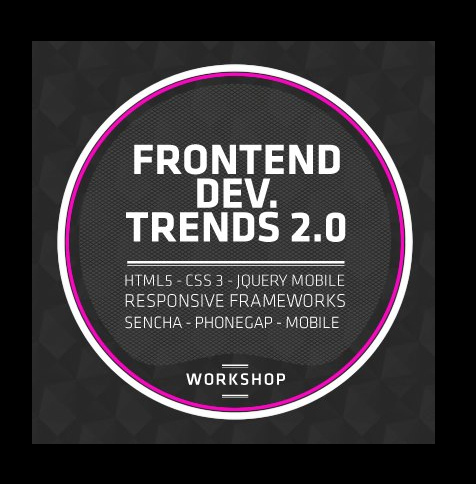 For the ones going to the workshop tomorrow see you tomorrow for the rest we will keep our engines running and bringing you the last Trends and associated Knowledge. Was in the last Wednesday, the microsoft event named Azure [R]Evolution. I this event was presented to the portuguese technology community the different aspects where Azure could be a benefit and what had changed since the meetAzure worldwide event. Like i had announced, i was invited to be one of the speaker’s of this event. The presentation went well and now i share here the slides of that presentation feel free to download and use for you knowledge achievement. For the ones who don’t speak portuguese or that hadn’t the opportunities to go to my presentation, in the theme parte i would say that if you view the two links bellow you will catch also the message that i had passed on last Wednesday. Thanks Microsoft for the opportunity is always a pleasure to share Technical KB.